Solar Photo Voltaic (PV) systems capture the sun's energy in photovoltaic cells and the cells convert the sunlight into electricity which can be used to run household appliances and lighting. The panels can be fitted onto an existing roof or into a new roof. 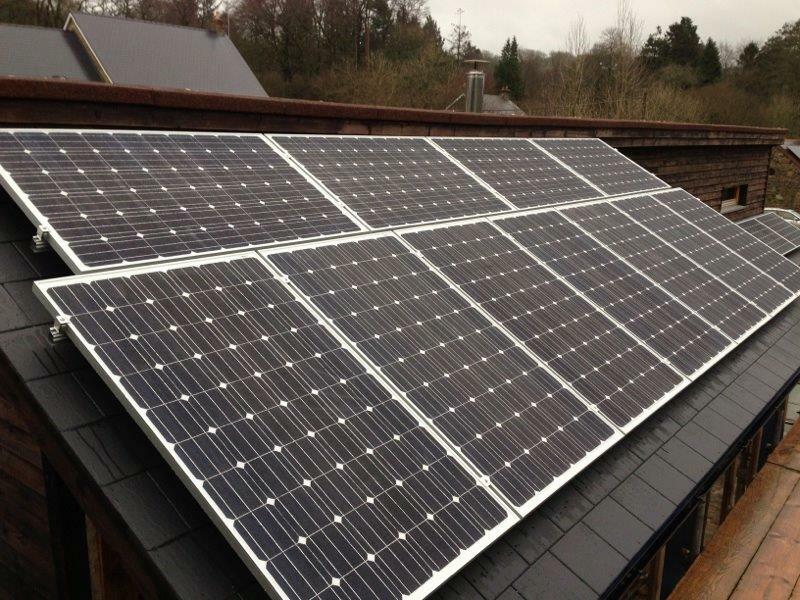 Solar PV installations qualify for the UK Government Feed in Tariff. - Please see News for the latest rates. An Energy Performance Certificate (EPC) will be required for your property and both the installing company and manufacturer's appliance need to be MCS Registered.